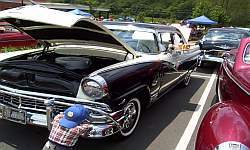 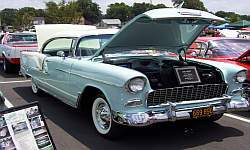 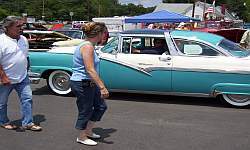 While walking through this Custom Classic Cars Show, I came across some great custom car builders, and really enjoyed the music that was playing through the the loud speakers throughout the day. I came across a few rides that really stood out for me. 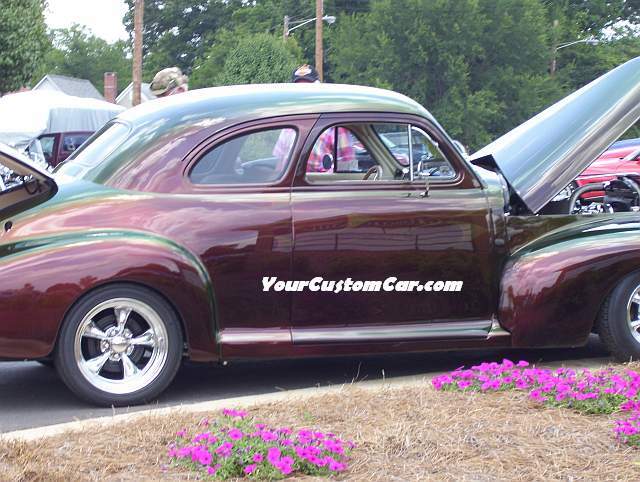 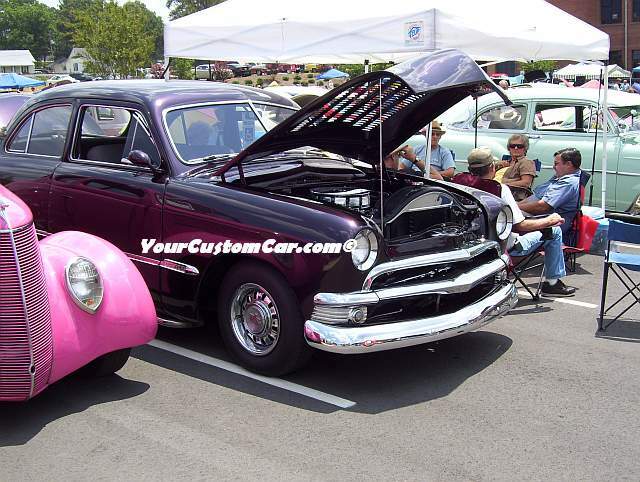 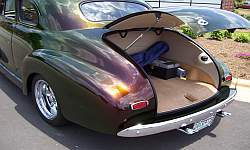 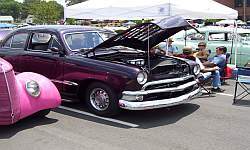 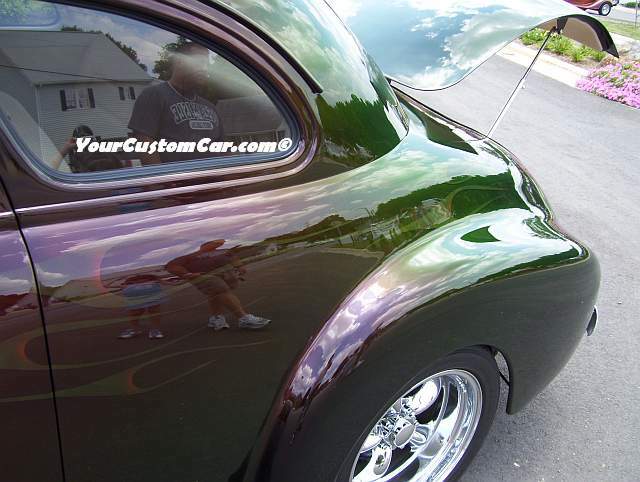 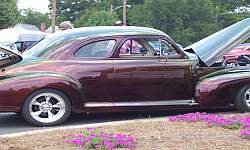 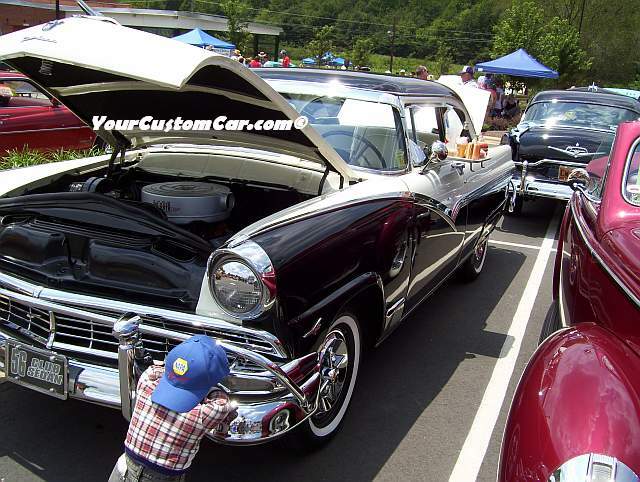 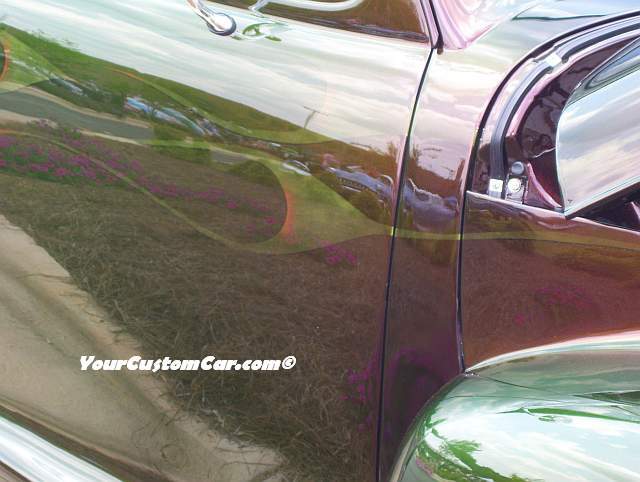 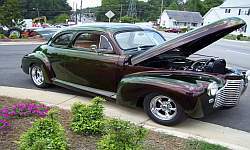 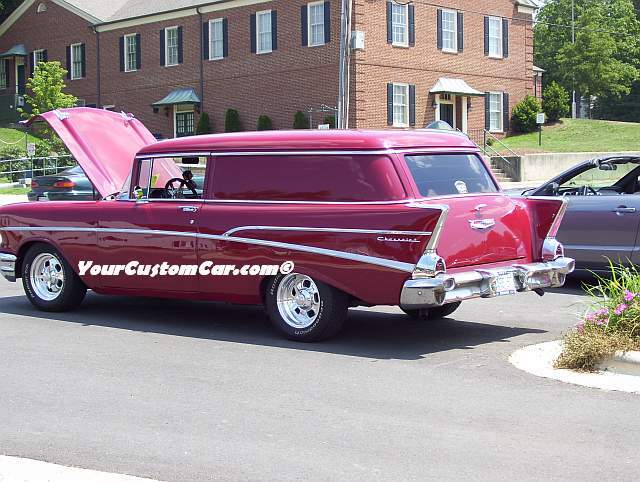 The first few pictures on this page feature a Classic hot rod (1941 Chevy) with an AMAZING custom paint job which was probably in the price range of about $20,000! I know that is a lot of money, but when someone invests that kind of cash into his paint job you know that this person is a serious custom car builder! 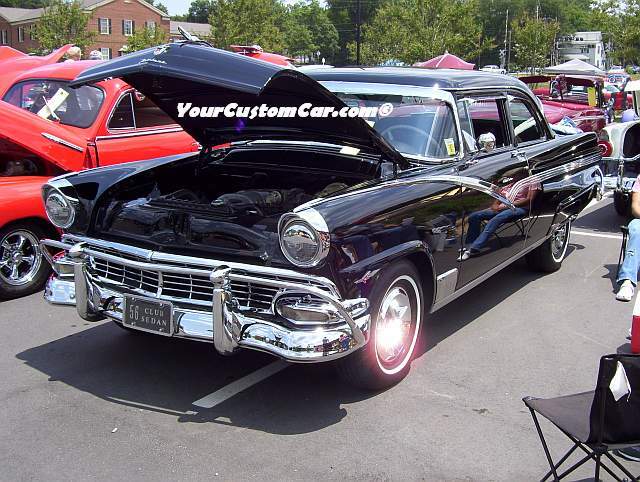 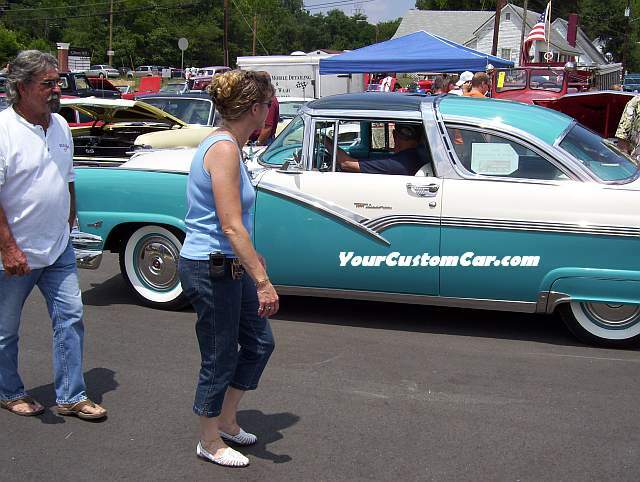 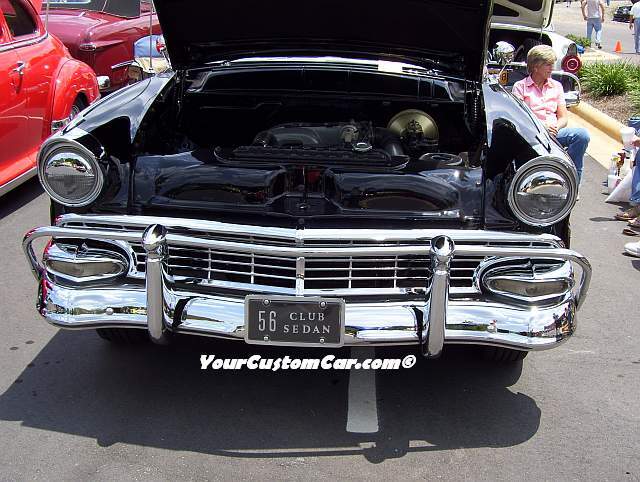 However, the custom cars with the paint jobs that were not as expensive looked great too!